I was super excited for the April SeasonsBox because of a couple of items... let's jump right into it and see what was inside! We are back to the regular square cardboard box... I use these boxes around my home to store all types of products! We got a very pretty light blue ribbon this month. I was very excited when I saw the preview that we would be receiving this scarf in our April SeasonsBox. Not only is this scarf absolutely amazing, we are also supporting a good cause. 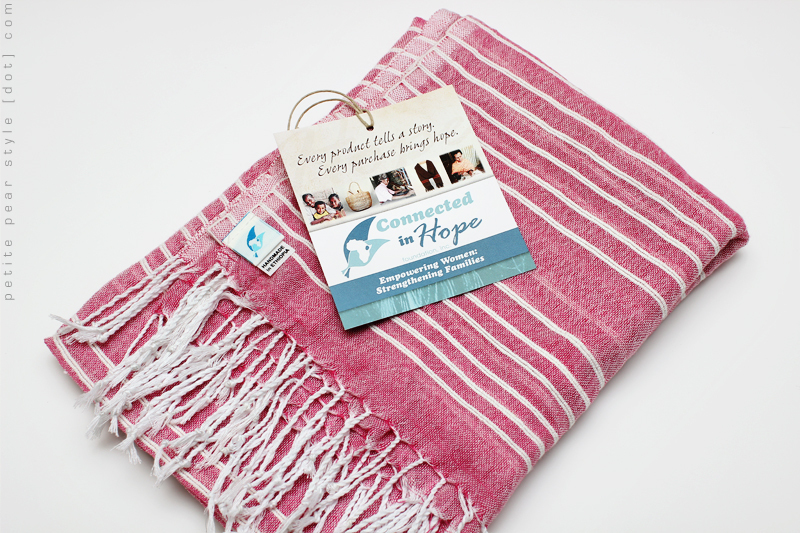 Connected in Hope is an organization that helps empower women in Ethiopia through sustainable income development. The website shares information about the artisans who hand weave the scarves available for purchase and the tag on each scarf includes the name of the woman who made it. 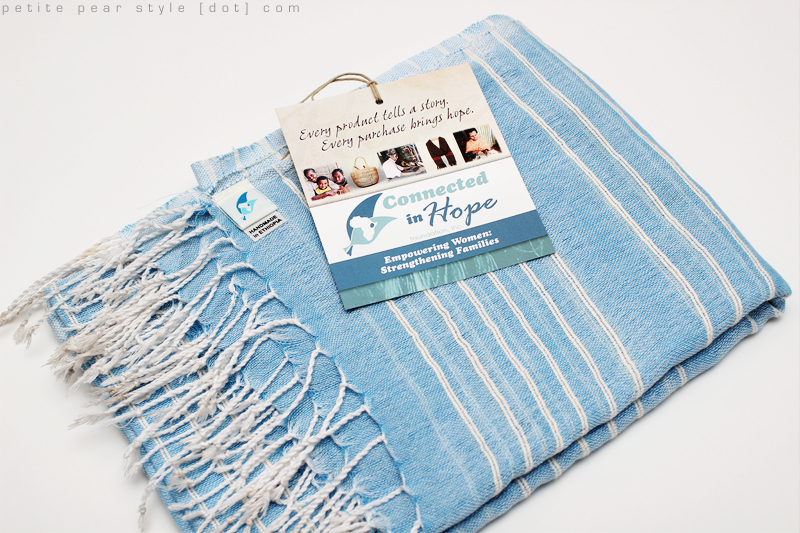 I feel incredibly inspired and moved by the story behind this organization and its artisans. There were approximately 700 scarves made in preparation for the April SeasonsBox. I was fortunate enough to receive 2 of these as I received an April box to review and I also purchased a 12 month subscription. My scarf in Pink Blossom was made by Zeritu Zerga. My scarf in Columbia Blue was made by Keriya Mustafa. This scarf is a great size and can also be used as a wrap/shawl. The measurements are approximately 72 inches by 28 inches. If available, I'd highly recommend picking up the April box just for this scarf. In fact, I am thinking of buying a few more as gifts and I have a number of family members and friends who would love these. 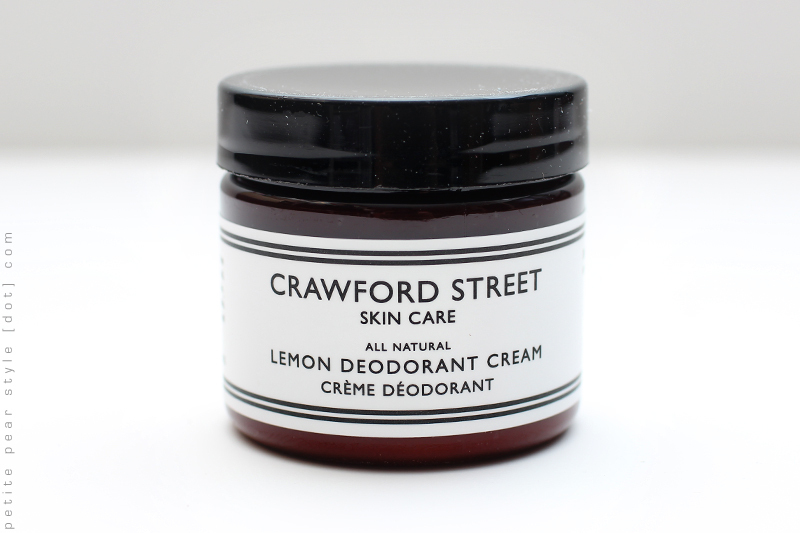 I love this deodorant cream and I had a moment of anxiety when I realized I was going to run out of this product before I could restock at the Beauty Board. I found another natural deodorant in the meantime but I was still very happy to receive this product in the SeasonsBox and I can't wait to start using it again! I've talked about this product a few times in my videos and I'm happy it will now reach a larger audience so I can hear other people's thoughts on it. The texture of this product does take some getting used to... it is a little oily to the touch (due to a number of oils in this product) and a little gritty (due to the cornstarch). That being said, the longer I used this product, the more I liked it. It worked very well at keeping me smelling (and feeling) fresh all day. You apply this product with your hand so that may feel a little awkward at first but I found I got used to it quickly. If I recall correctly, the 60 mL container lasted me about 6 months with daily use. This was perfect timing for this type of product for me because I've been on a tea kick recently. I literally brew some sort of tea or tisane 2-3 times every single day. I love black tea with milk and honey. 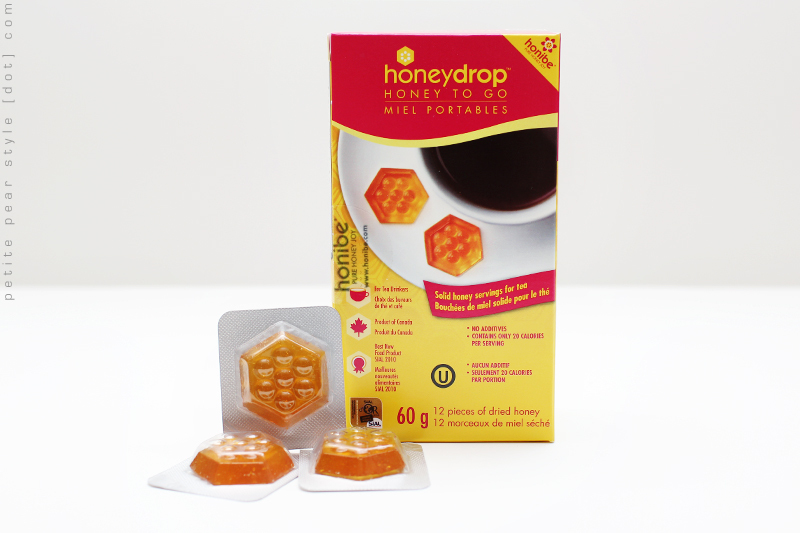 I've been brewing it at work too so I will be storing my honey drops in my desk for easy access! Each honey drop is equivalent to 1 teaspoon of honey and I find that one drop is enough to flavour between 8-12 ounces of tea for me. I use the ever popular Billy Bee honey at home and I find the flavour of the Honibe honey to be a little different - the Honibe honey is a little more intense and floral but I still really like it. This product is quite expensive when you consider the amount of honey you get for the price so I am glad I received this in my SeasonsBox so I could try it. 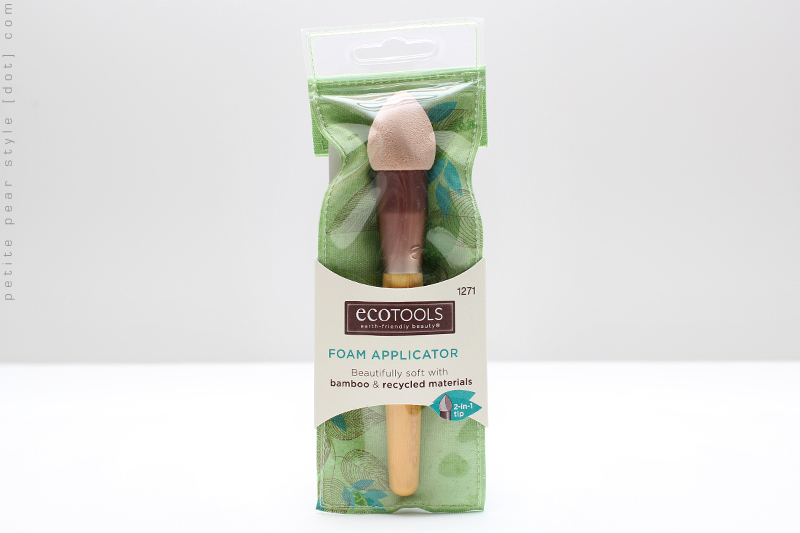 I love EcoTools brushes so I was excited to receive this foam applicator. This was a lot bigger in person than I thought it would be. 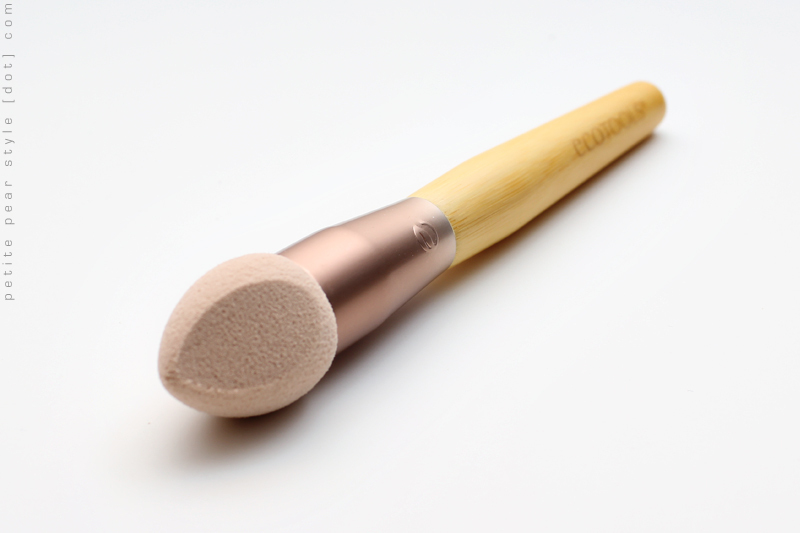 The applicator is essentially a little sponge on a handle that can be used to apply your under eye concealer and your foundation in the hard to reach areas around the nose. My only concern with this product is I'm not sure how long the applicator will last before the sponge starts to break down and I'm assuming the entire applicator would need to be discarded or recycled at that time. FTC: The April box was sent to me for review purposes. 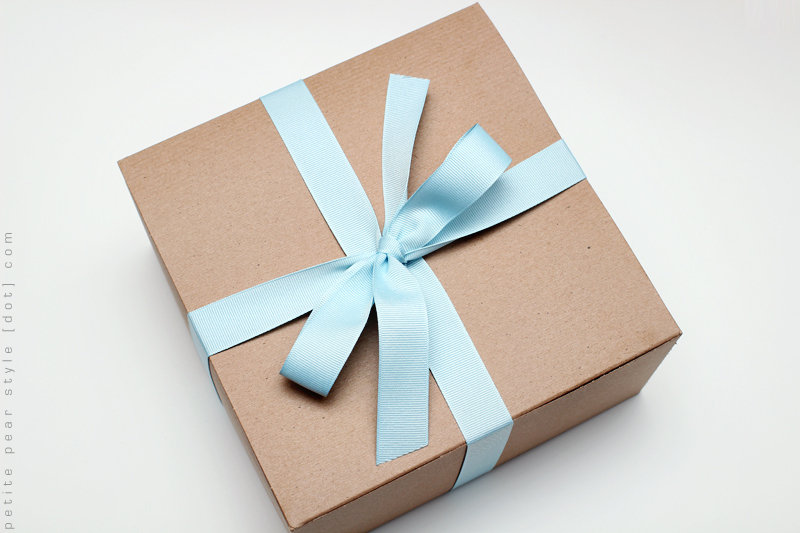 I also purchased a one year subscription to SeasonsBox with my own money. I didn't order this box, but now I feel like I missed out! Both of those scarves are really pretty. I was confused by the deodorant, because I've never heard of a deodorant cream before. I thought the oils might stain my clothes. Now I'm curious to try it out! I wonder if they will put the deodorant on the online store. I noticed March's box contents aren't posted there yet. i thought i saw somewhere (FB maybe) that march items will be up by the end of the month! i loved the soap in the march box and would live to pick up some more. I like the idea of honey to go, I have to check it out. Any idea where I can purchase it?